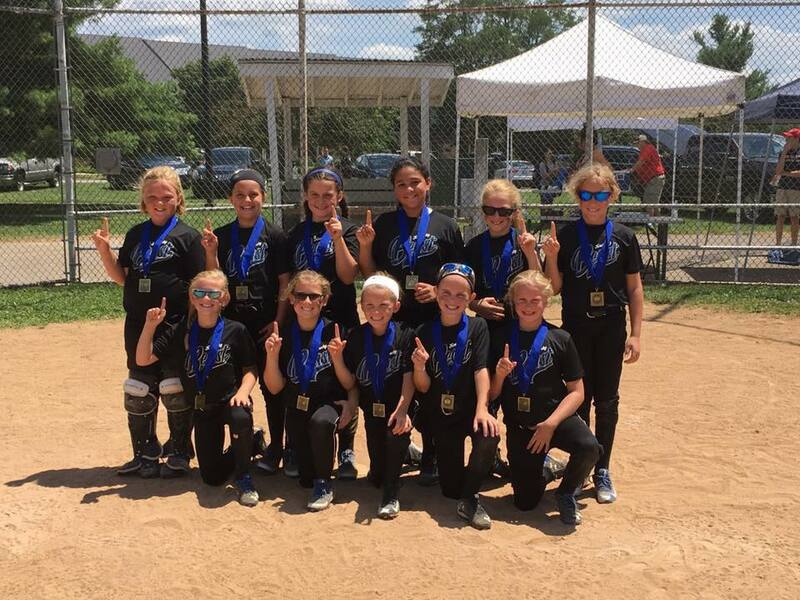 The purpose of the Bluegrass Sports Commission is to attract and support new and existing sports events at any level, such as the Bluegrass State Games, to the Central Kentucky Area. 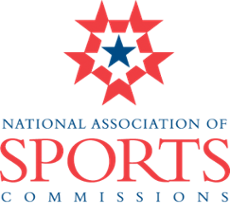 There are more than 300 sports commissions in the United States currently. By working in close coordination with local CVBs, other community organizations and venues, the BSC can be a leader for Central Kentucky. 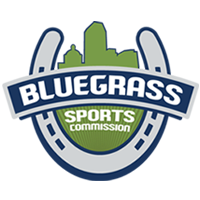 On Wednesday, January 30, 2019, the Bluegrass Sports Commission (BSC) honored Josh Allen (Kentucky Sports Figure of the Year), Sydney McLaughlin, Verne Lundquist, Tom Leach, and WinStar Farm at the eighth annual Bluegrass Sports Awards. Proceeds from the evening benefited the BSC and its efforts to grow the economic impact sports tourism has on central Kentucky. 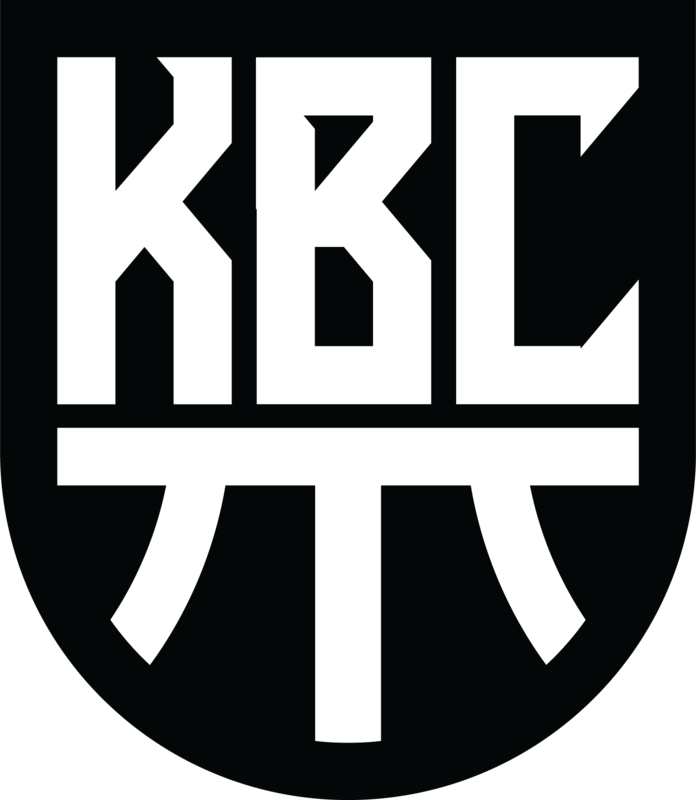 The Barbasol Championship will be held the second time, July 15 – 21, 2019 at Keene Trace Golf Club’s Champions course. 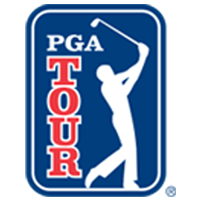 The Barbasol Championship became the first PGA TOUR tournament to be held in Kentucky since the Kentucky Derby Open was contested in Louisville from 1957-59. Gary Player claimed his first TOUR victory in the 1958 event. PGA TOUR Champions also held the Bank One Classic in Lexington from 1983-97. The Arthur Hills-designed Champions course, located approximately 10 miles from downtown Lexington, opened in 1988 and has played host to a number of championships, including the 1994 USGA Senior Amateur, the 1993 NCAA Division One Men’s Championship, the Southeastern Conference Men’s and Women’s Championships, the Women’s Western Open, the Kentucky State Amateur and multiple Kentucky Opens. 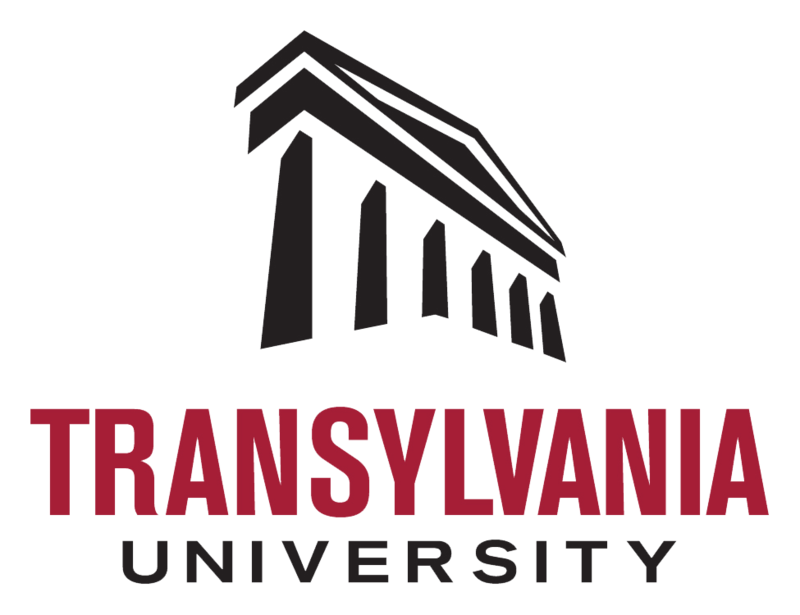 It consistently has been ranked as one of the best courses in Kentucky. 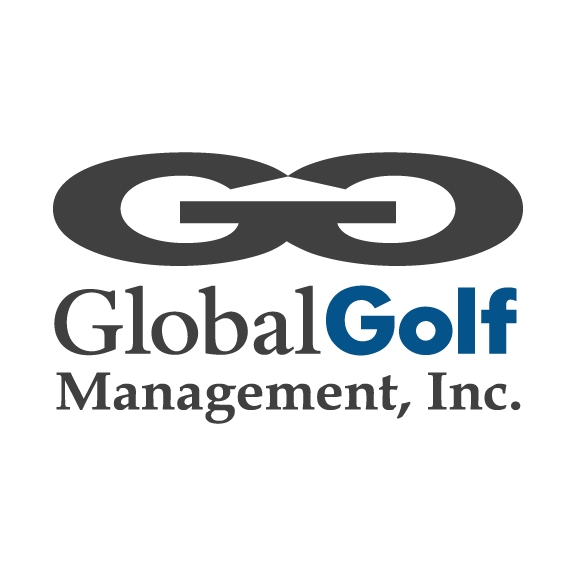 Held the same week as The Open Championship, the Barbasol Championship was won by Troy Merritt in 2018 with a one stroke victory over Billy Horschel, Tom Lovelady and Richy Werenski. This was Merritt’s second TOUR win in his career. 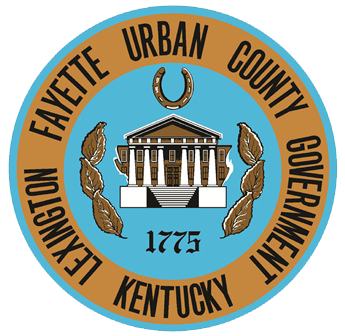 On Saturday, August 10, runners and walkers will take to the streets of downtown Lexington for a night of entertainment and activities. The night begins with the Fastest Kid in Town race (ages 3 years and up) at 4:30 p.m., followed by the One-Mile Fun Run/Walk at 6:30 p.m. 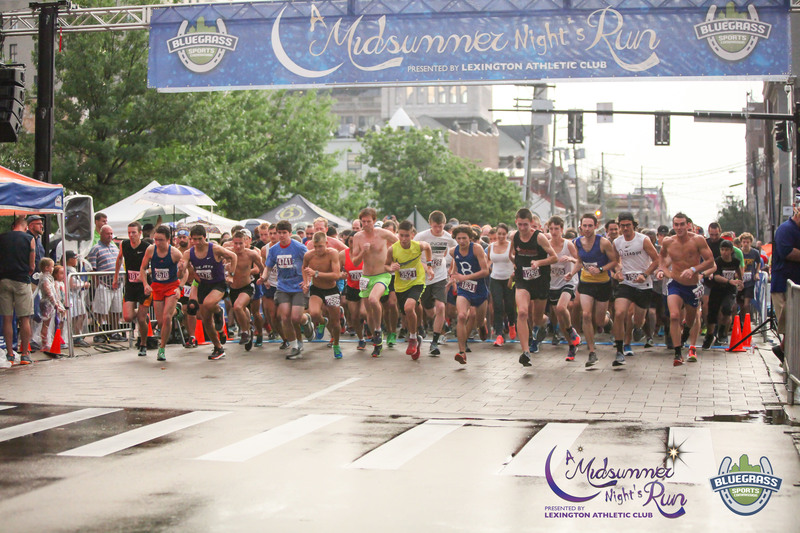 Concluding the night is the main event, the 5K A Midsummer Night’s Run, at 8:30 p.m.
Come and participate in the fun! 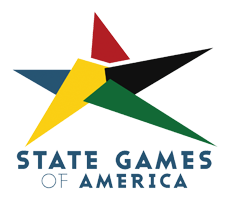 The Bluegrass State Games is a non-profit program sponsored privately to promote amateur athletics across the Commonwealth. It is the signature event of the Bluegrass Sports Commission, designed to provide Kentuckians of all ages and skill levels a wholesome avenue for positive development through sports and physical activity, to promote and develop amateur athletics and to provide the amateur athlete an opportunity to showcase their talent and receive statewide recognition. July 19-21, Lexington will serve as one of eight regional sites of The Basketball Tournament, a $2 million, winner-take-all, single-elimination tournament that will be televised on ESPN. The Lexington Regional will take place at Frederick Douglass High School and is expected to draw 8,000 spectators over 3 days. 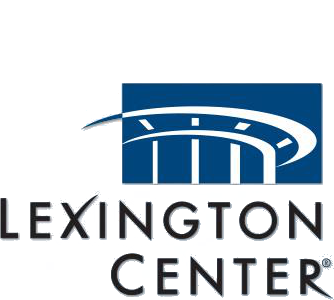 The Lexington Regional will be hosted by The Bluegrass Boys, a UK alumni team featuring Derek Willis, Marcus Lee, Ramon Harris, and others to be announced.